Long a beacon for those seeking the obscure, Belarus has quietly become cool on the back of relaxed visa requirements, a sneaky-good art and cafe scene, and locals who party like it’s 1999. 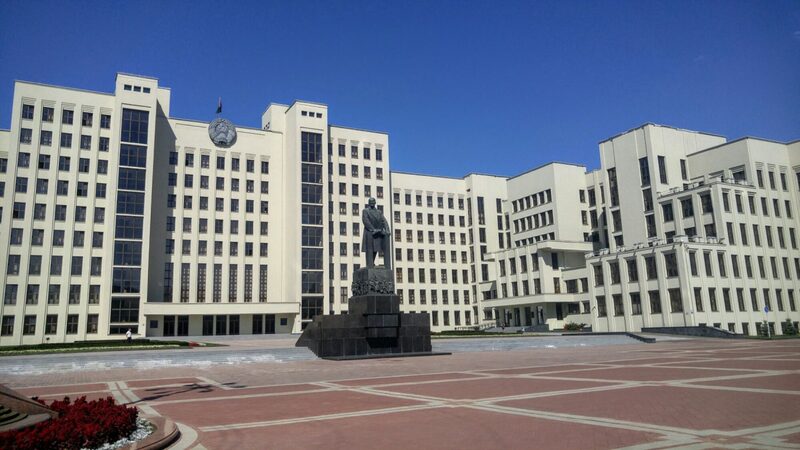 Minsk is the hub and where you must arrive and depart to take advantage of a new 30-day visa-free regime. In its impeccably restored Old Town, centred around the graceful ratusha (town hall), evening revellers erupt out of bierstubes and fashionable cocktail bars to join raucous summer street parties. Minsk has also become a hub for global events and summits. Next up: the 2019 European Games. So why is it worth a visit? When we (Belarusians) travel around the world and tell people where are we from, it takes a few minutes for people to register where exactly Belarus is (usually Google helps). However, why not jump on a plane with a couple of friends and find out for yourself. 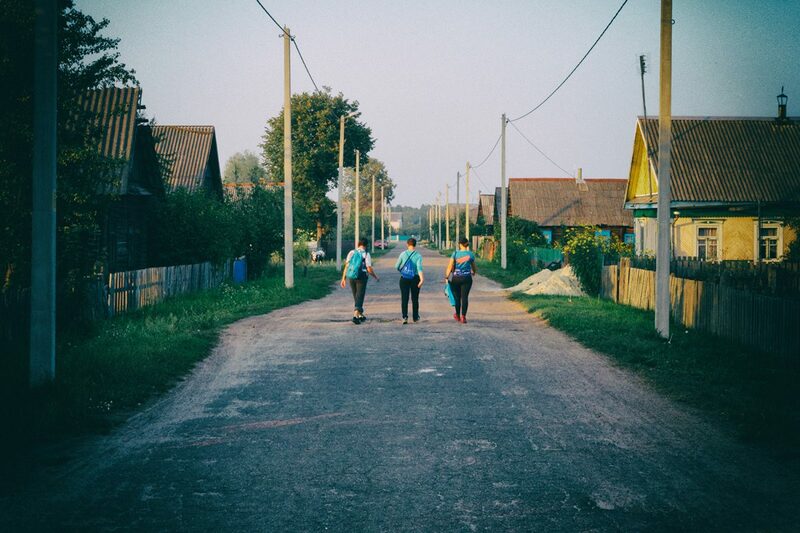 While you are here, try to get out of the city and experience the beautiful Belarusian countryside and hospitality. 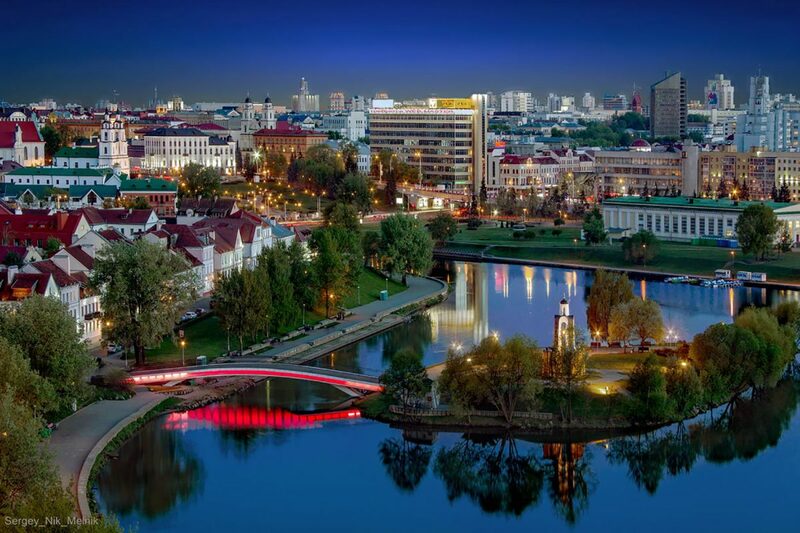 Belarus has a lot of beautiful regions and cities for you to discover. 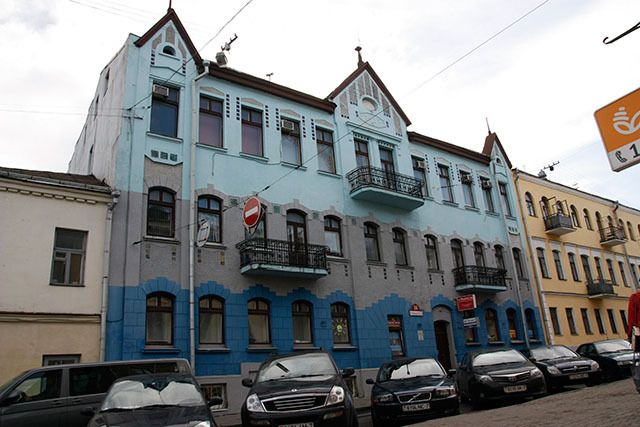 It is quite cheap and easy to travel around Belarus for one or two day trips. If you like traditional and picturesque villages and tasty food, check out our guide to the lodges of the Minsk region. safety at any time and place. Don’t be scared by the negative news about Eastern Europe especially in the neighbouring countries Russia and Ukraine. Belarus is actually quite safe because crime is not tolerated by the Belarusian government and police, which is great for tourism. Even in the city centre you will be able to walk in the evenings and party without feeling like you have to watch your back. There is also a zero tolerance policy to drunk driving and don’t think about bribing a policeman or woman in Belarus, this will not be appreciated! Well, it’s a bit of an exaggeration saying cheap since Belarus does not host low-cost airlines (the cheapest that flies here would probably be AirBaltic). 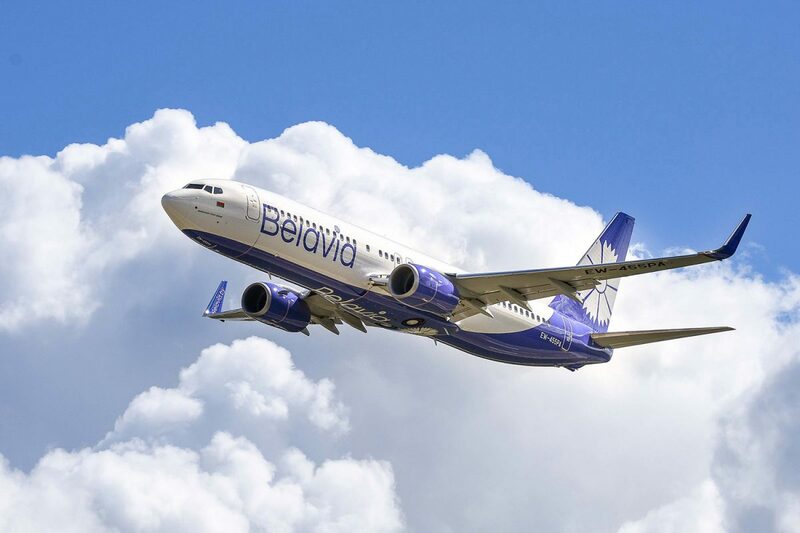 However, Belavia (our national airline) often offers reasonable discounts on their flights. Check out the 75% discounts for this year and book your Belarusian holiday now! 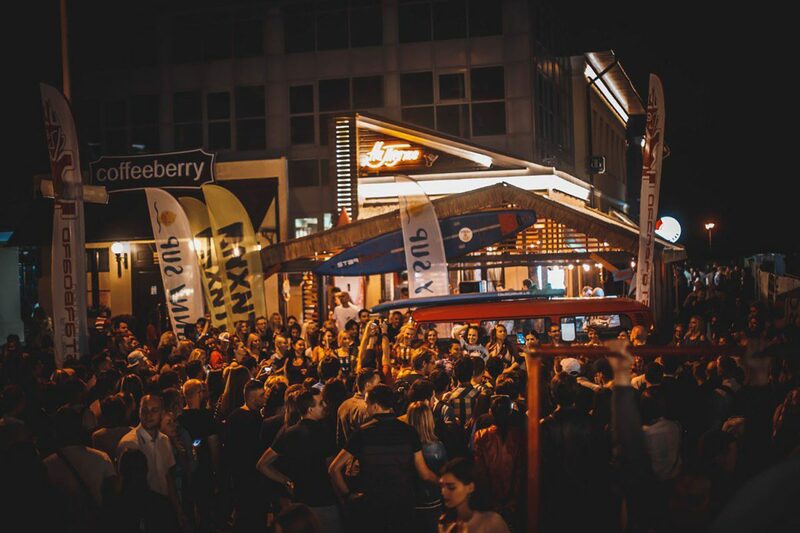 Minsk has recently become a really good party destination. If you walk around city centre at midnight on any given day you will meet people enjoying themselves, live music, sparkling wine, and of course affordable prices. Our Lithuanian neighbours often come for a weekend to enjoy the diverse selection of restaurants, bars, and nightclubs. Check out our bar guide to find the right party location for your Friday night! If you like history, don’t miss out on our guided tour around Minsk.You will be surprised by how many layers of history can be seen through the city’s architecture. Experience the Russian Empire on Internazyanal’naya Street at the Blue House, or the Soviet Union along Independence Avenue. All this history set against the ever changing and modern backdrop Minsk is becoming. The city itself is over a thousand years old and we are positive your visit will broaden your understanding of European history. We are especially fond of the Stalinist Architecture which can be found throughout Minsk, surrounding suburbs, and many cities across the country. Belarus has opened its borders for 30 days visa-free to nearly 80 countries. People from around the world can now enjoy this unspoiled and undiscovered destination in Europe. As we like to emphasize, Belarus is located in the center of Europe and makes an ideal location for major organised events. 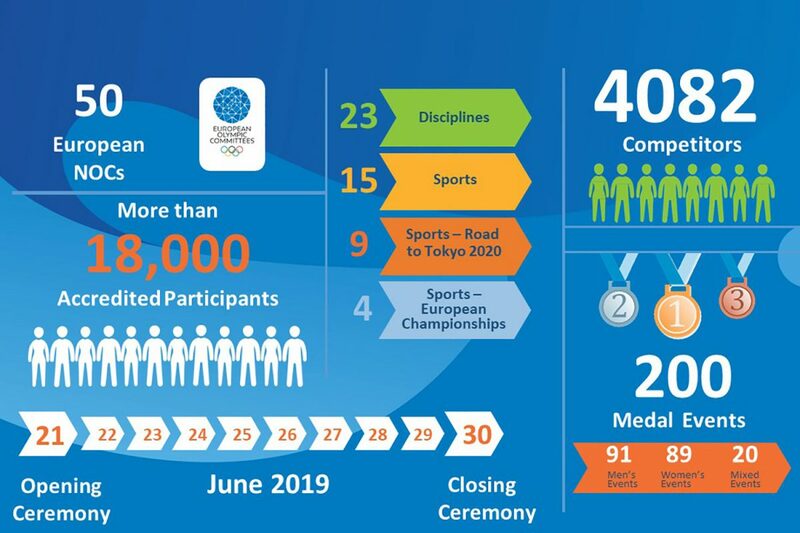 Recently, we played host to the International Ice Hockey Championships (the first major event of that scale in Belarus) and due to our excellent planning, organisations, and great new facilities, we won the honour of hosting the European Games in 2019! Hurry up and buy your ticket! If you want to escape the bustle of city life, why not book tickets to one of 2,000 agricultural and eco-lodges here in Belarus. In fact, National Geographic nominated Belarus as the best agritourism destination in 2018, beating Italy, Brazil, China, and the US! Only minutes away from Minsk, take in the scenic countryside, enjoy lovely local and international cuisine, fun outdoor activities, or just relax in the fresh country air. 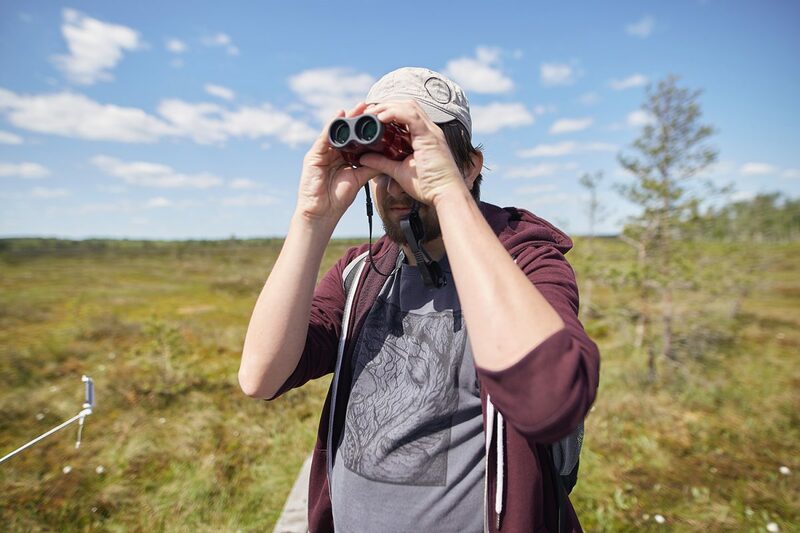 Do you want to be one of the first to experience this off the beaten path destinations? Check out our 1 day tours in Belarus.